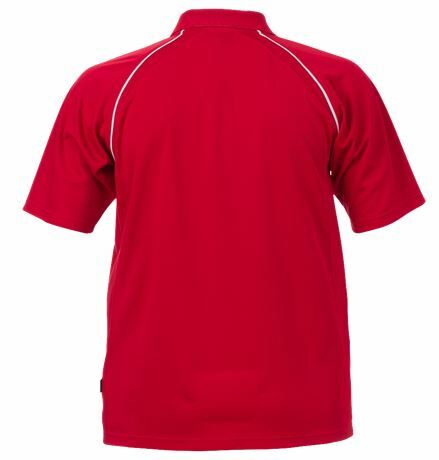 Functional polo shirt which transports moisture away from the body and keeps you dry. With concealed buttoning, contrast details and mesh insets at sleeves. CoolPass fibre / Breathable / Transports moisture / Fast dry / Rib-knitted collar / Front placket with button fastening / Raglan sleeve / Tone in tone stitches.